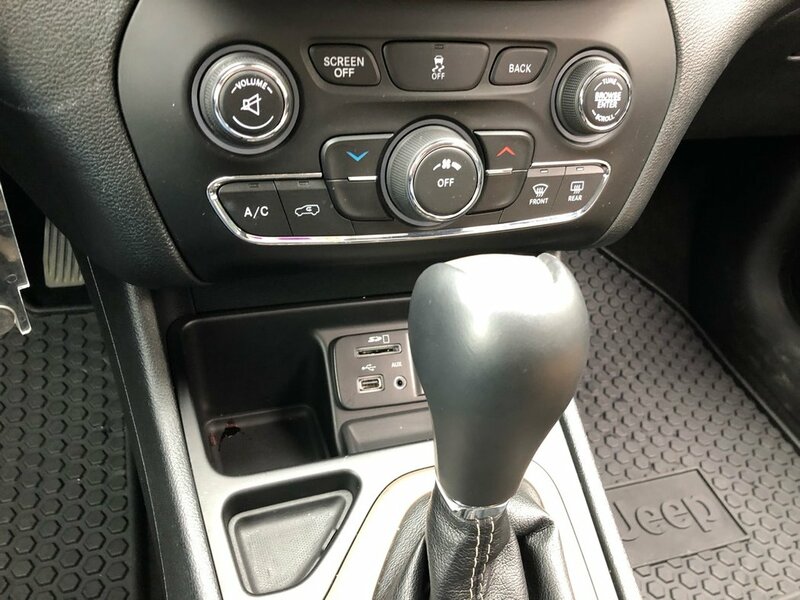 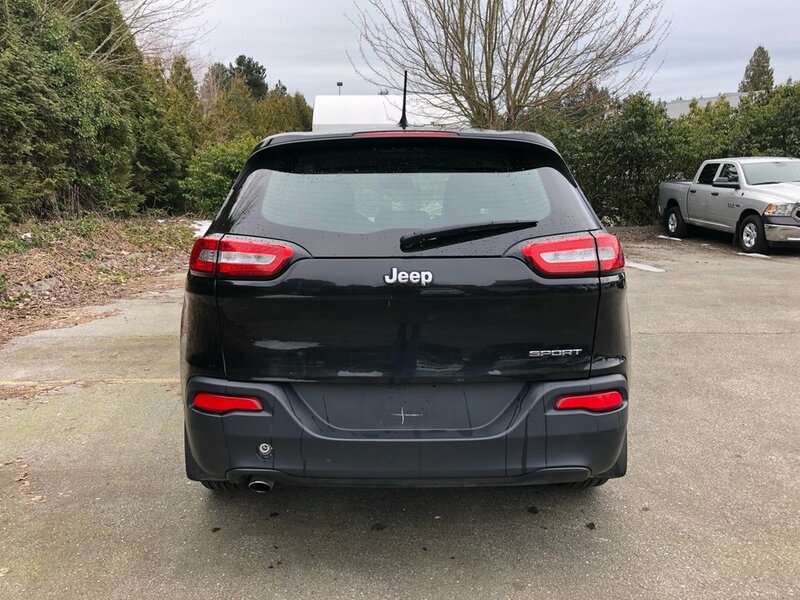 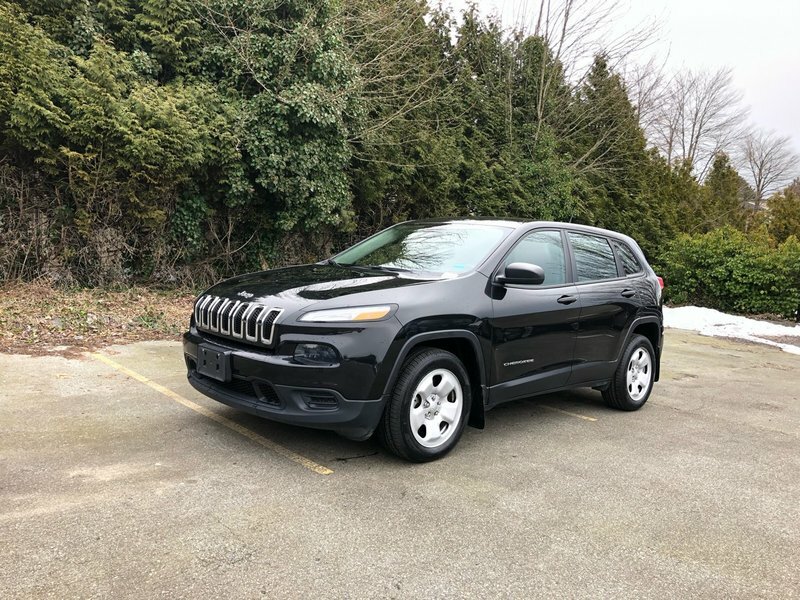 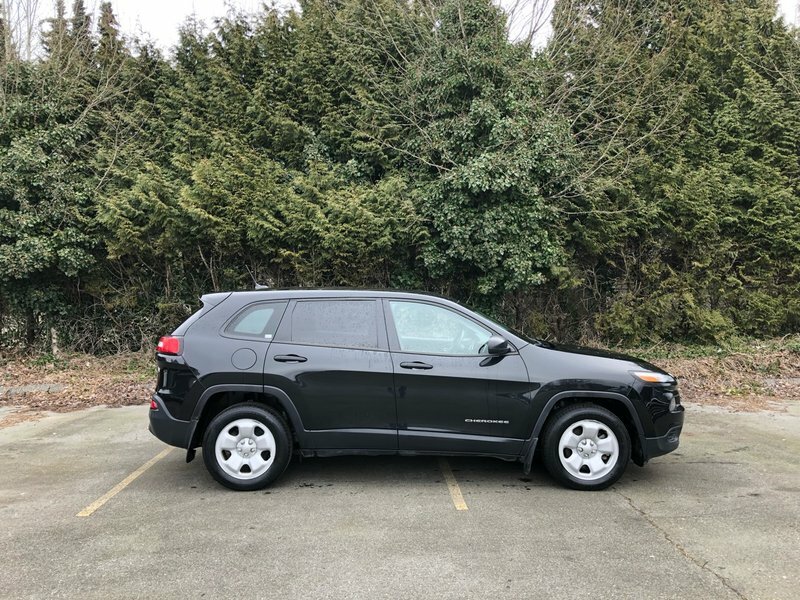 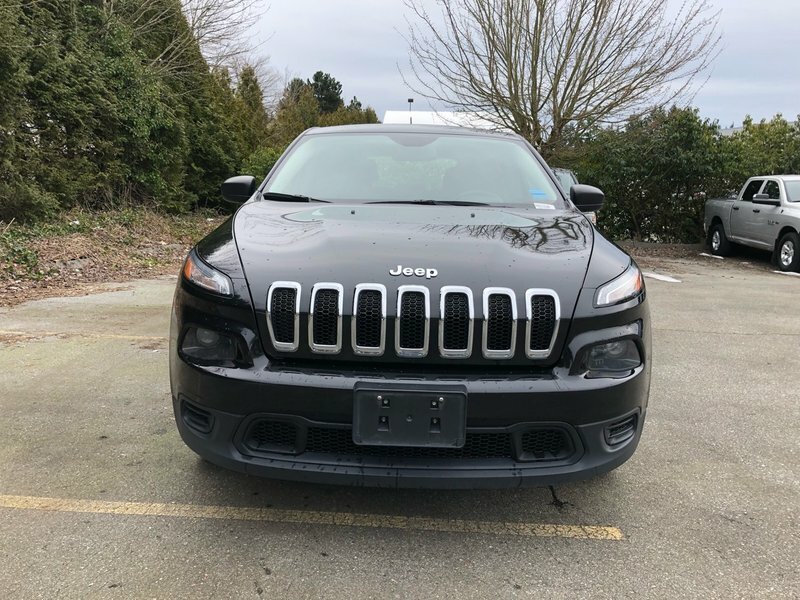 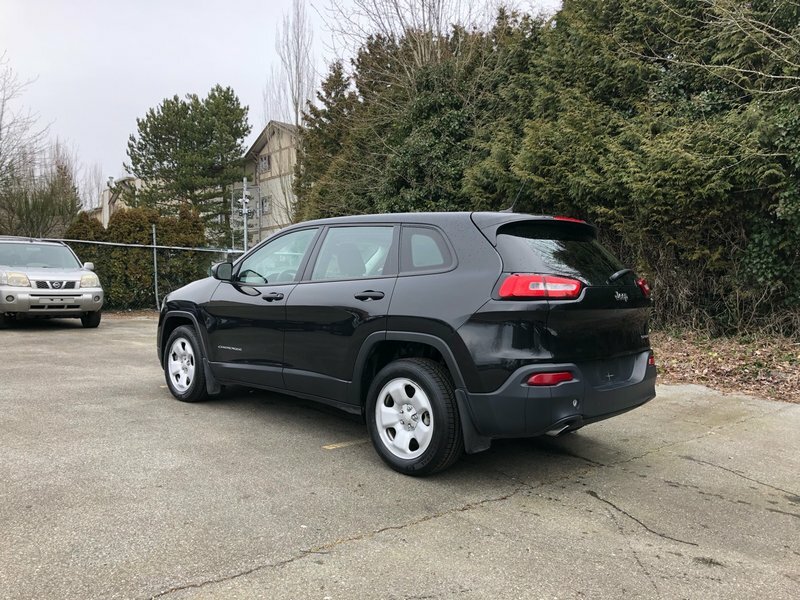 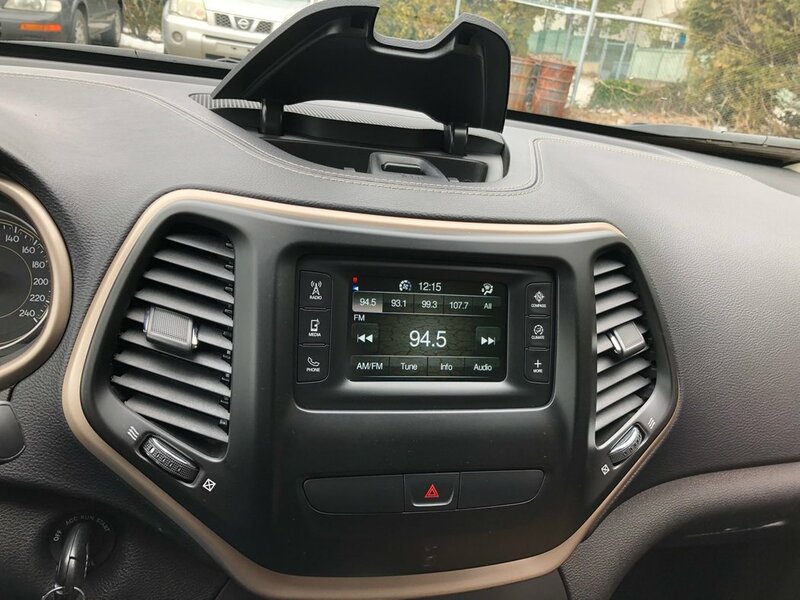 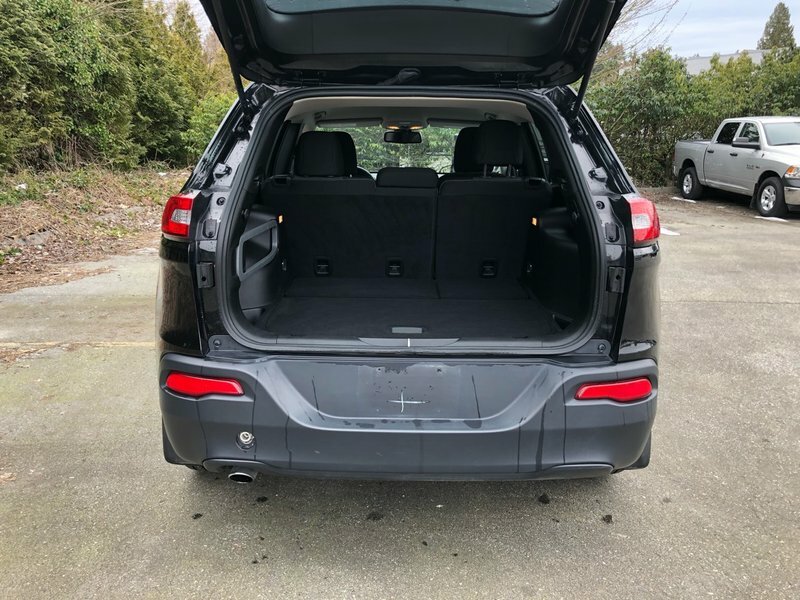 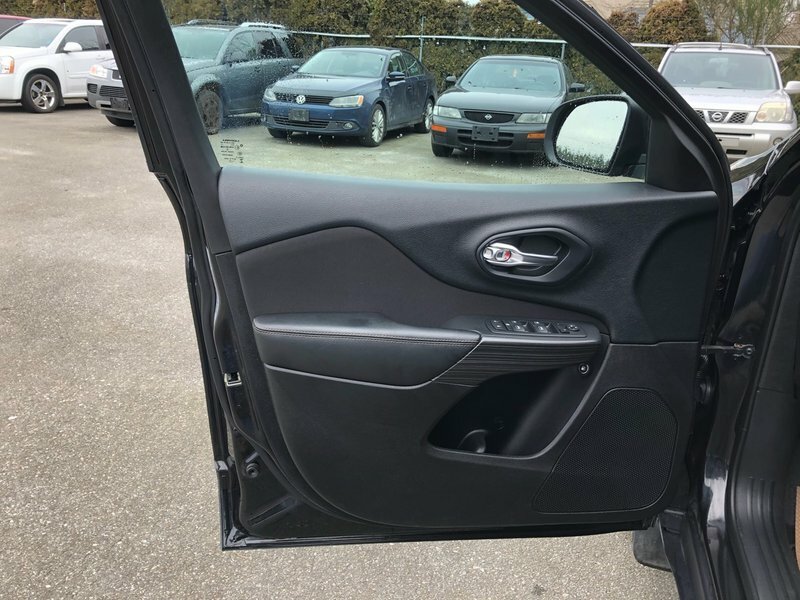 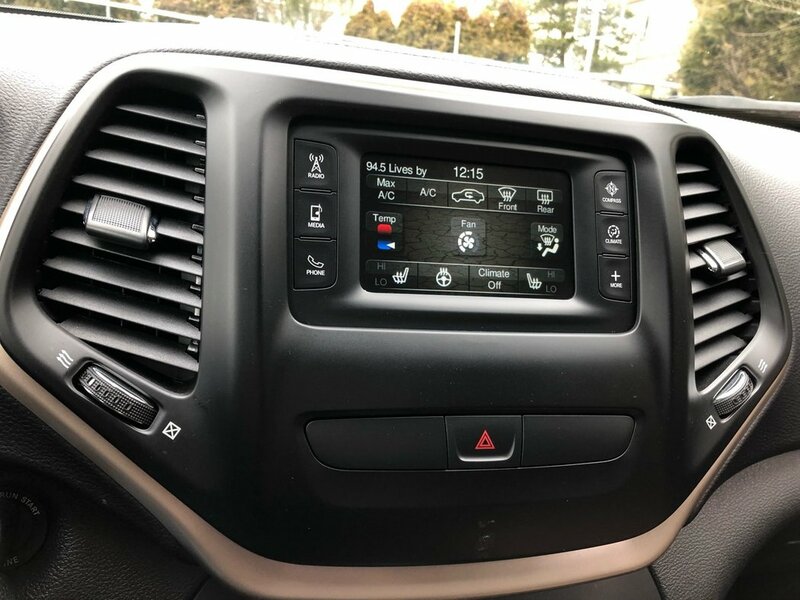 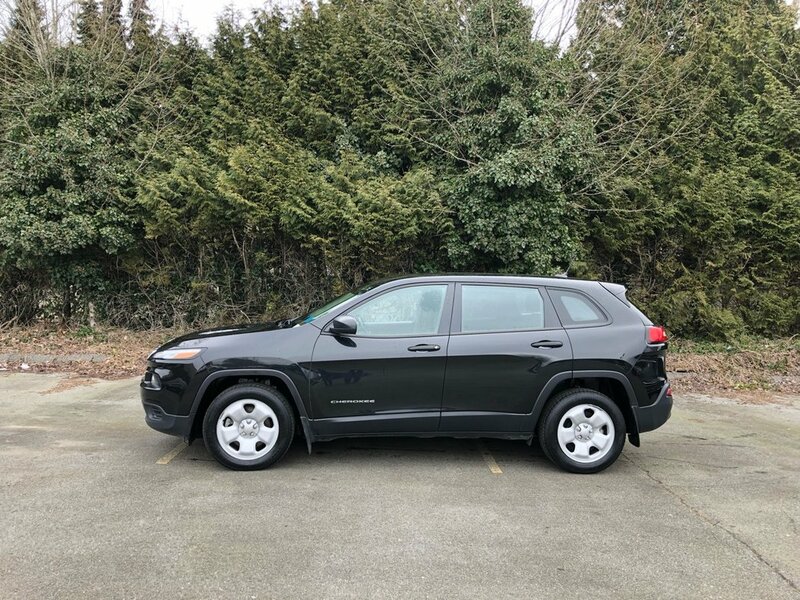 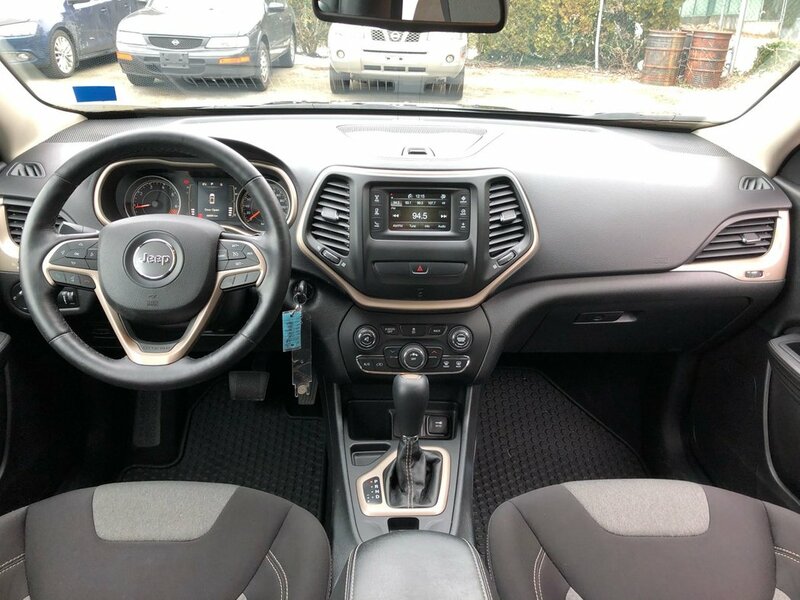 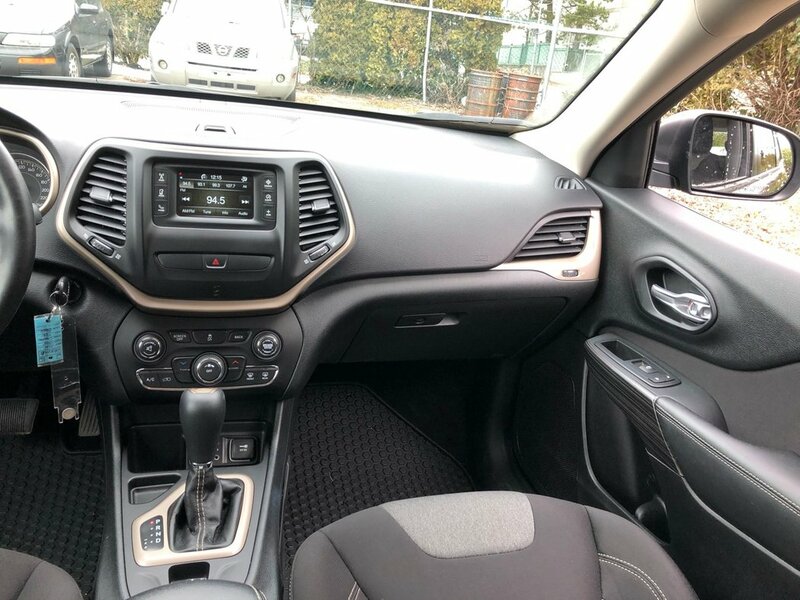 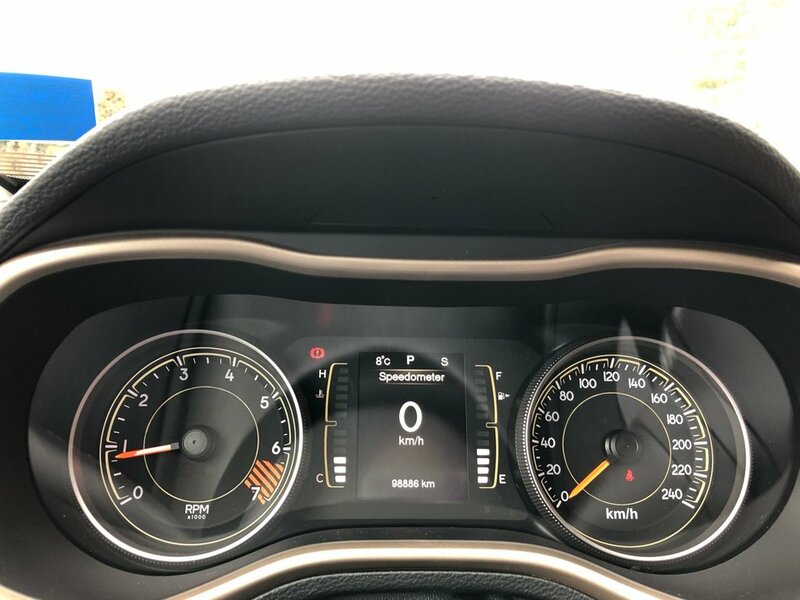 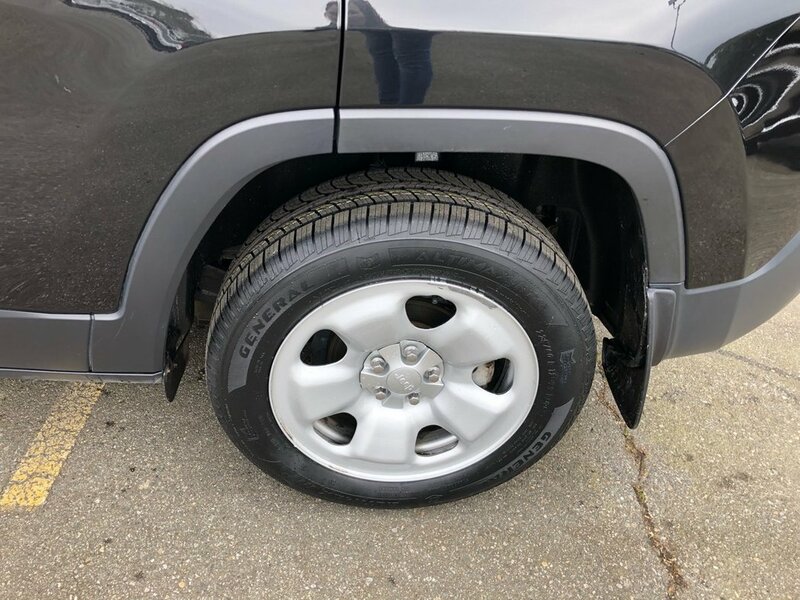 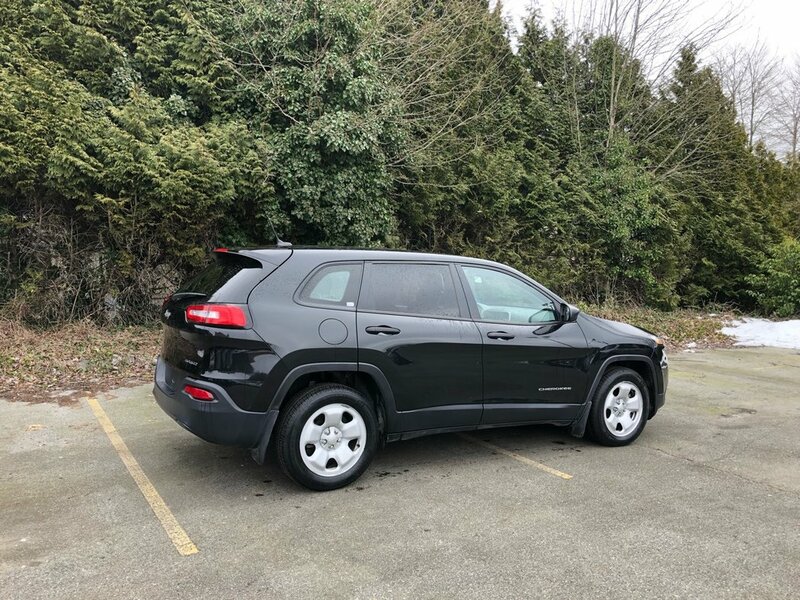 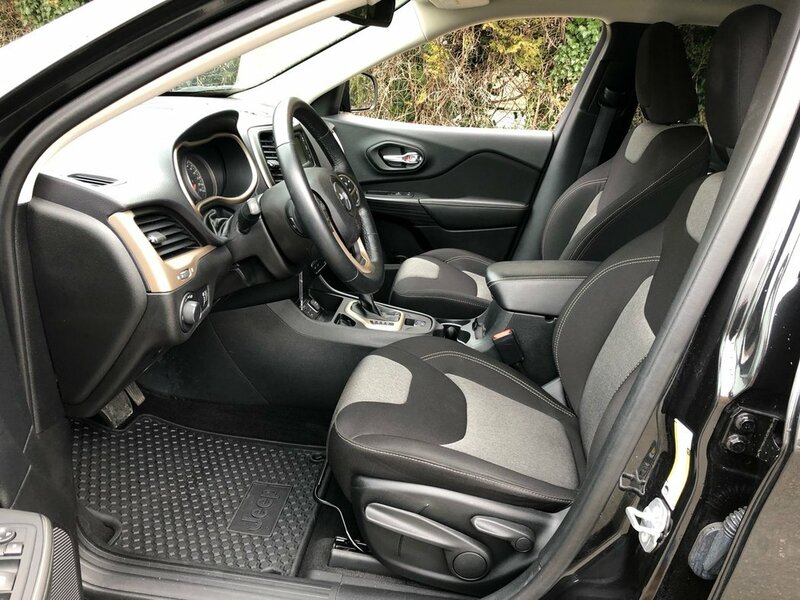 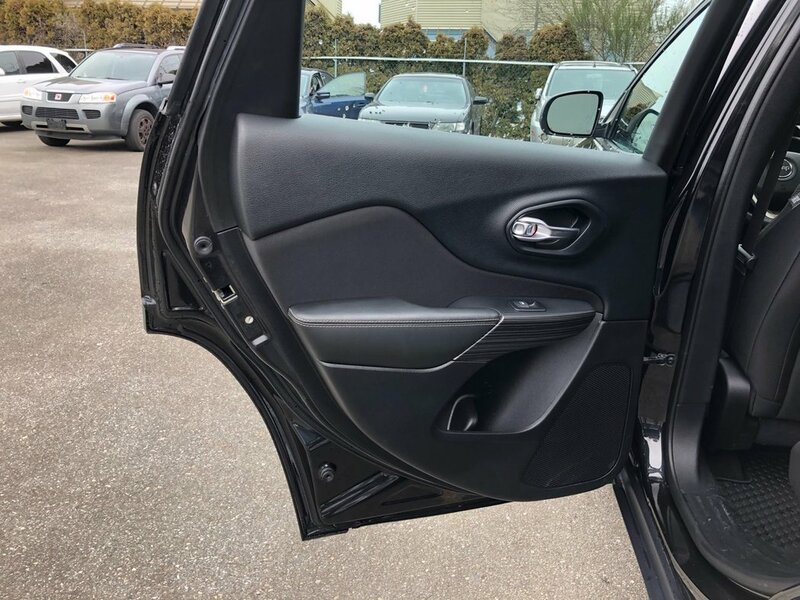 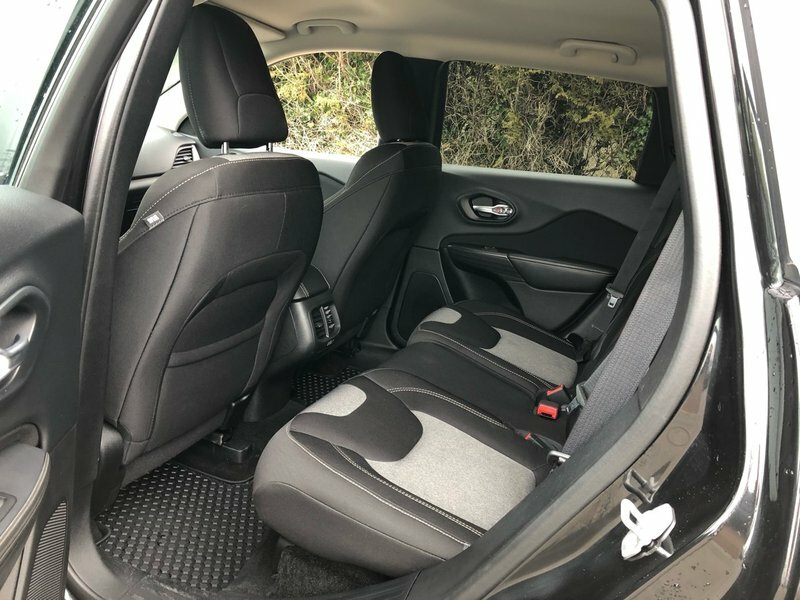 This fuel efficient, fun to drive, and stylish Jeep Cherokee Sport powered by its 2.4L tigershark MultiAir I-4 engine and comes with keyless entry with panic alarm, comfortable cloth low back bucket seats, HEATED FRONT SEATS, 6 way manual driver and passenger seat, BLUETOOTH, HEATED STEERING WHEEL, tilt/telescopic steering wheel, Uconnect 5.0 AM/FM, air conditioning, cruise control, temperature and compass gauge, USB charging port in console bin, speed sensitive power locks, rear 60/40 folding spilt recline seat, a remote starter, LED taillamps, LED daytime running lamps, bright exhaust tip, all speed traction control, hill start assist, and tons of cargo space! 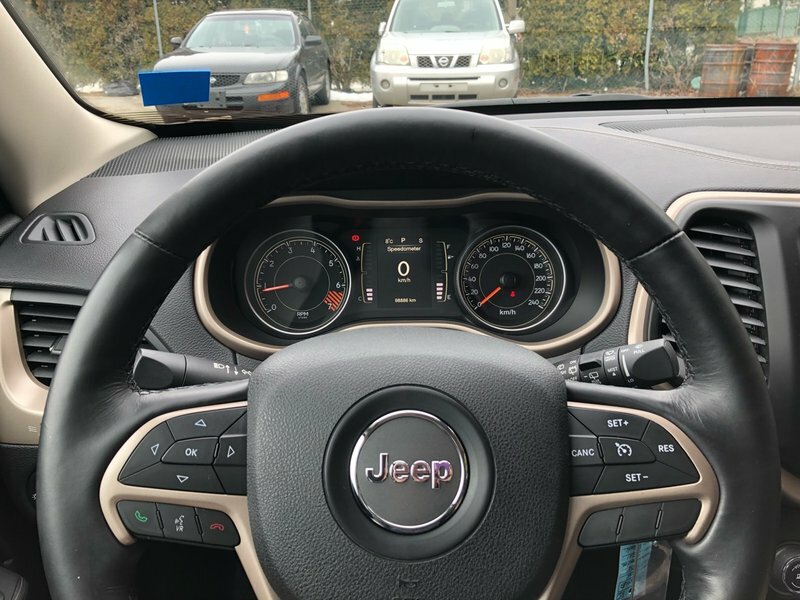 With a 140 point safety inspection complete along with a fresh oil change, a new battery for $304.00, fresh brake fluid for $190.95, servicing of the front and rear brakes for $371.60, balance and rotation of tires for $217.50 that was all performed by a certified technician and a fresh detail, this steal of a deal is ready for immediate delivery. 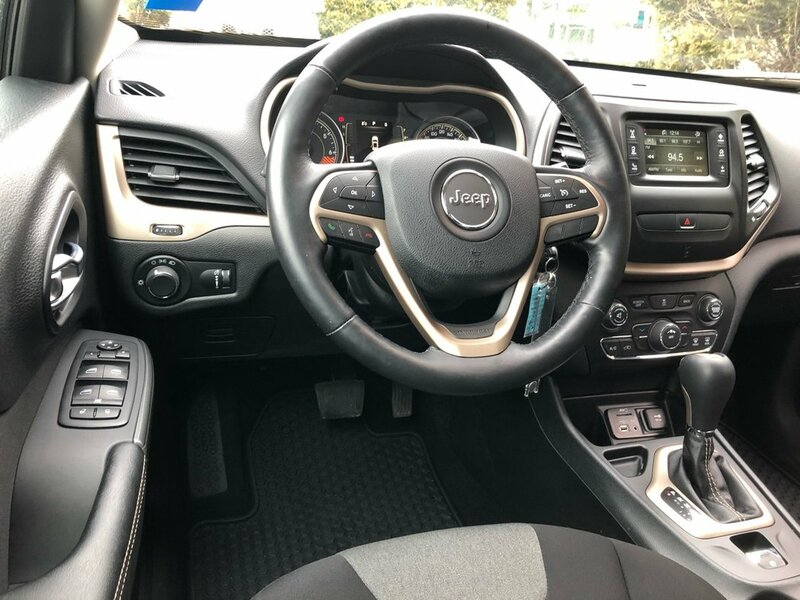 Act now, call 1 877 391 7574 speak with one of our happy to help sales associates.